Hello and welcome to my first Amercian Truck Simulator Mod. 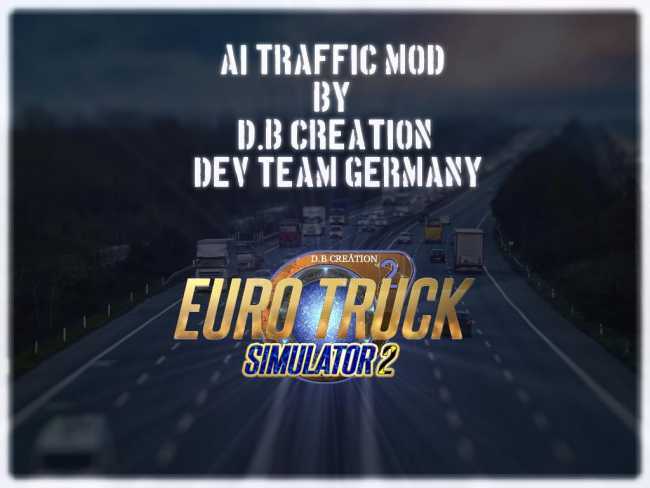 Normally i work on ETS 2 Traffic Mods but i try to publish my first AI Traffic Mod for ATS. If you want updates about my Mods, than subscribe us on our Homepage. 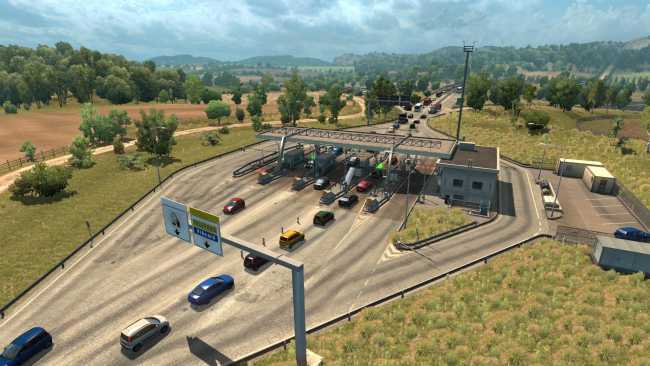 I hope u know my work on ETS 2 Traffic Mods, than u know that my work on it, starts some years ago. So try it out and i will be happy when u write some comments here. jekich1,Oleg Verhovodov, SCS: – 3D model.